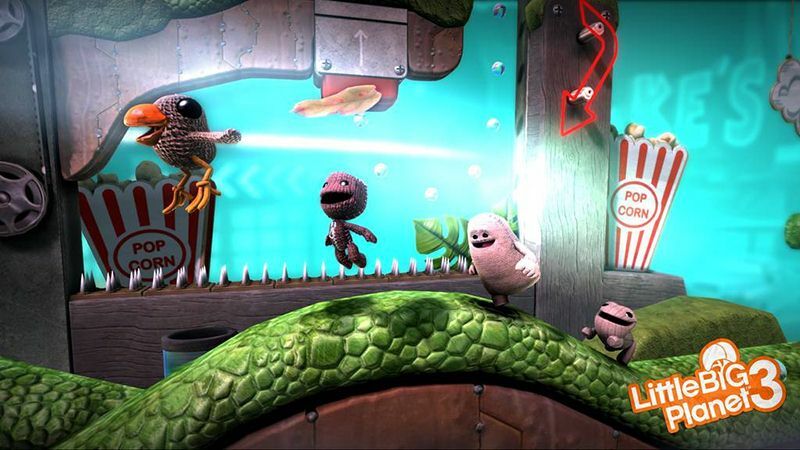 All the new characters are, like Sackboy, fully customizable and there will be plenty of quirky new costumes to collect in the game so you can express your own individuality. 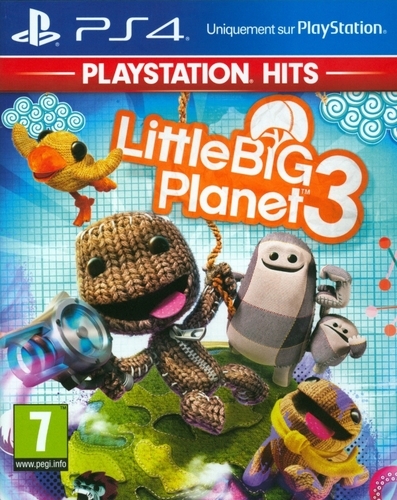 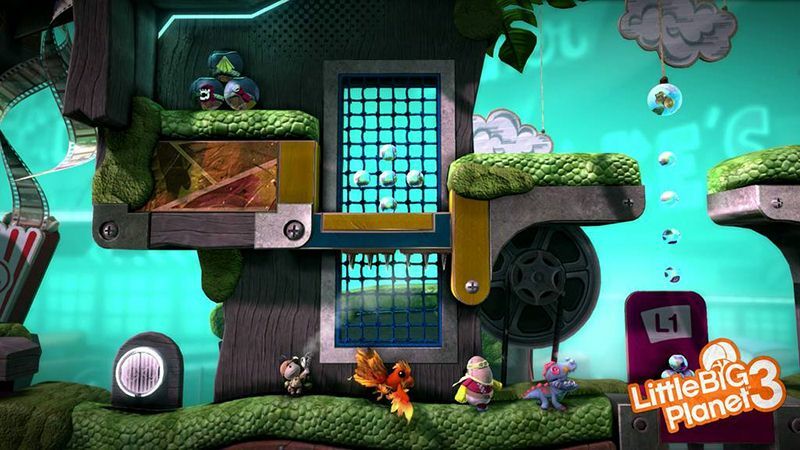 Speaking of Sackboy - what about him - Well, our favorite knitted knight has been equipped with an all-new climbing ability and loads of brand-new power-ups including the amazing Pumpinator! 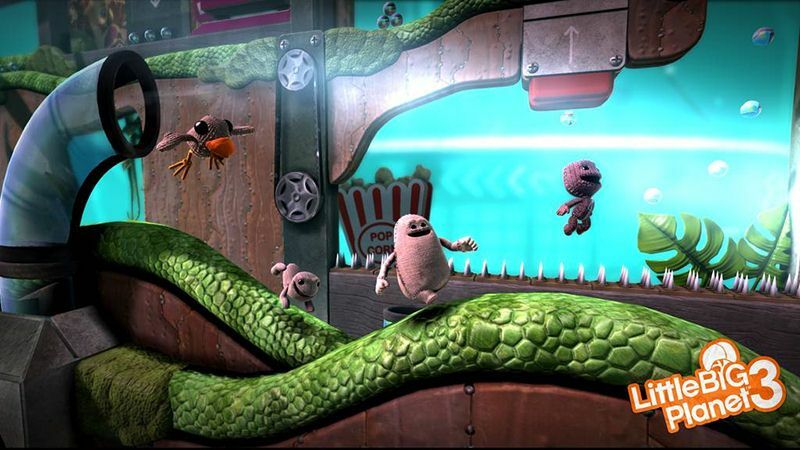 Three all-new hand-stitched heroes will completely change the way you play OddSock, Swoop, and Toggle! 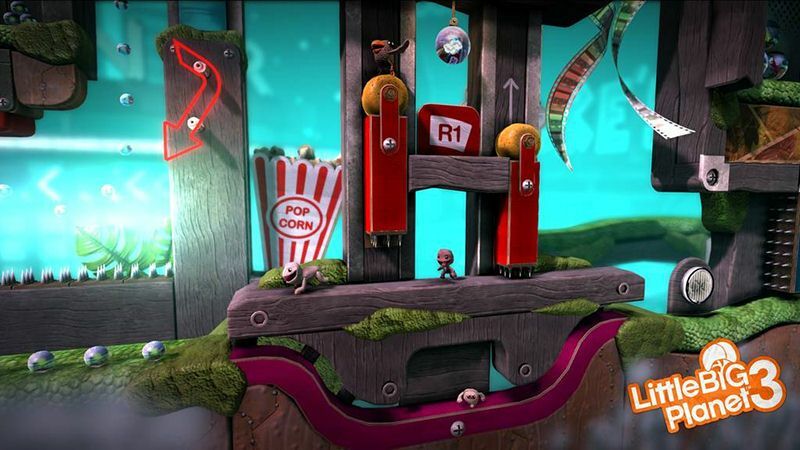 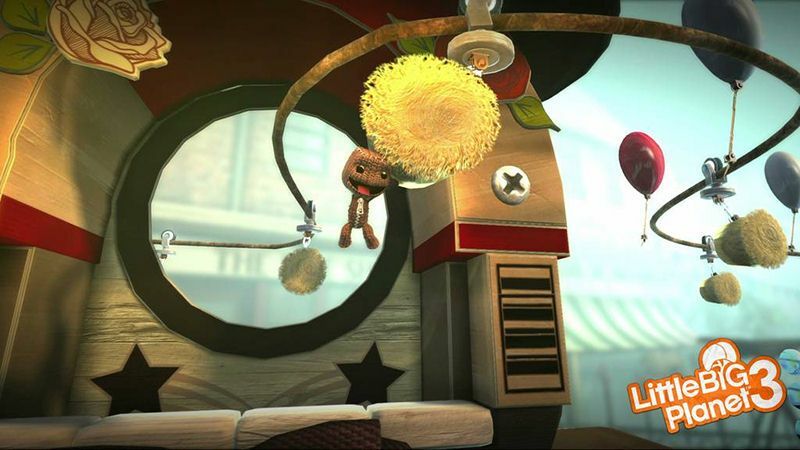 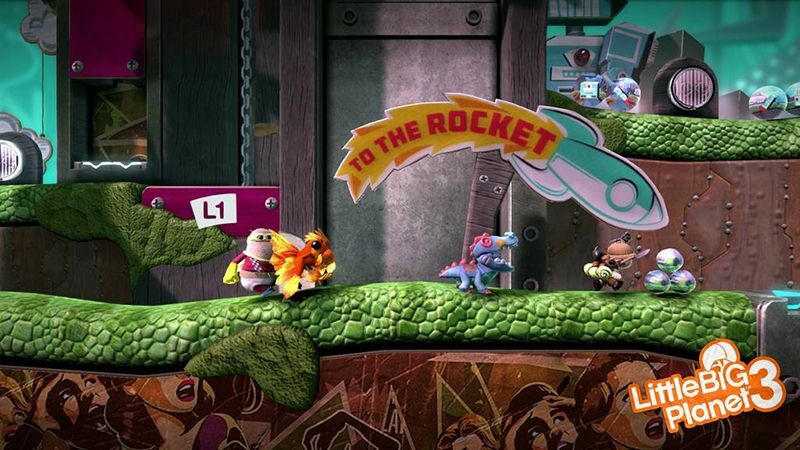 Discover endless surprises that the LittleBigPlanet Community have created and shared for you to enjoy - including the existing 8.5 Million levels created from previous LittleBigPlanet games.